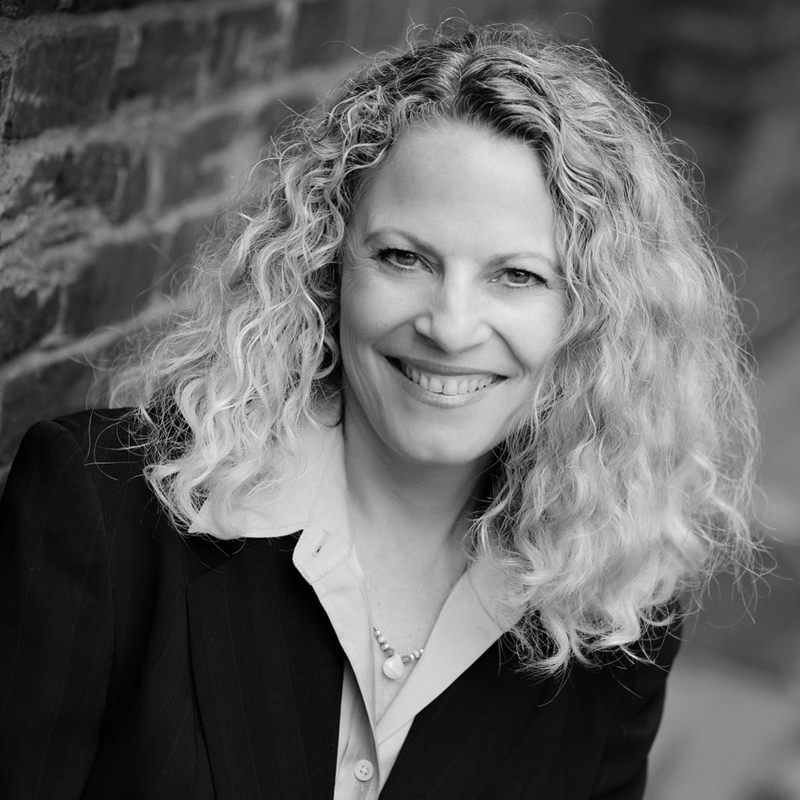 Teri Citterman coaches first-time and seasoned CEOs and high performers in companies ranging from start-ups to Fortune 500. Her experience draws on 20 years of advising leaders on internal and external communications, thought leadership and how to leverage power and influence. She is an award-winning writer, regular contributor to Forbes, sought after speaker and thought cultivator for “The CEO’s Perspective” leadership forum. Her clients include: Regence Healthcare, Deloitte, University of Washington Medicine, Northern Trust, Bill & Melinda Gates Investments, Microsoft and Time Inc. Teri serves on the World Trade Center Board of Governors and Forbes Magazine’s National Coaches Council. 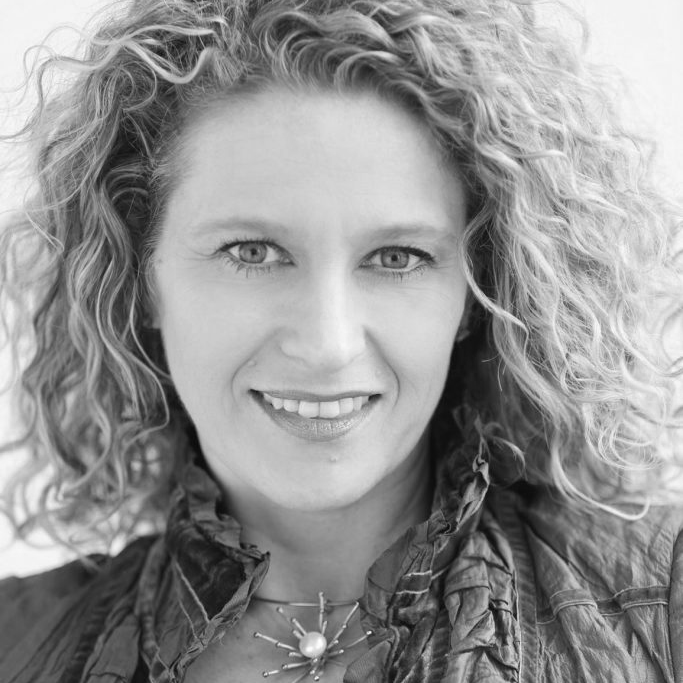 Stacey Sargent is an inspiring, energetic and authentic Her approach is about Whole-Person Intelligence – partnering the logical with the creative, the rational with the emotional. She helps people connect between their inner and outer selves so they can bring all their superpowers to any endeavor – in work and life. 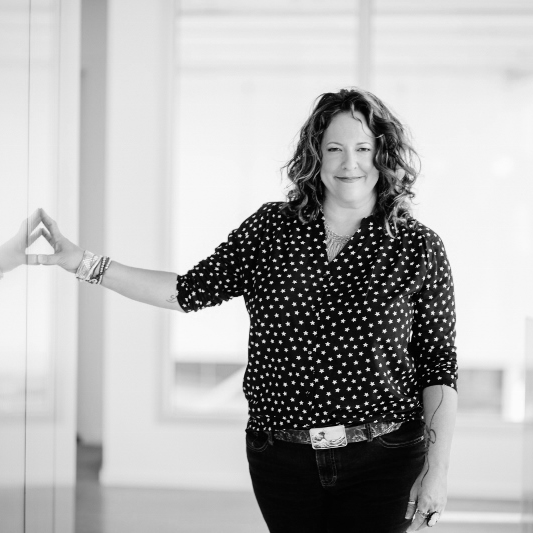 Stacey provides leadership and culture programs, facilitation, coaching and workshops for clients like Microsoft, Amazon, Time Inc, Expedia, Blizzard Entertainment, Porch.com, Moz and BigDoor. Jan Gelman helps global leaders make choices that bring them greater success. Her passion is to help people excel as leaders, find fulfillment in their work, and lead happier, healthier lives. 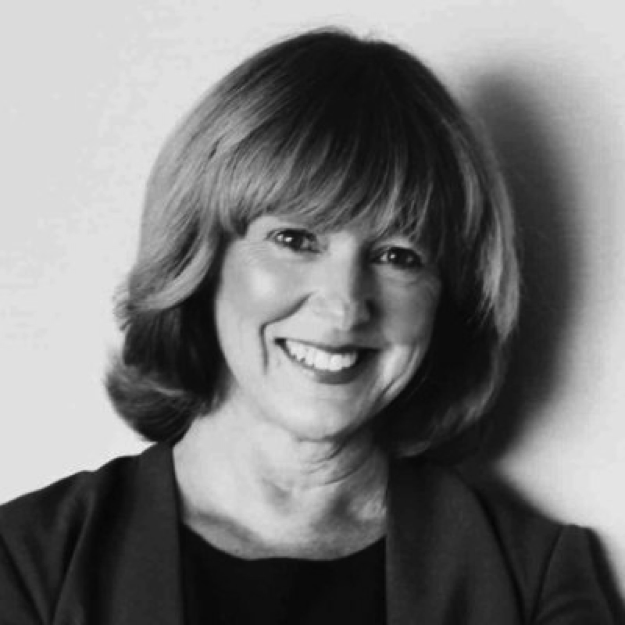 Combining 20 years’ experience as a senior leader in business, technology and media; with more than a decade of coaching around the world, Jan understands the complex demands, fast pace, and unique gender issues that her clients face. 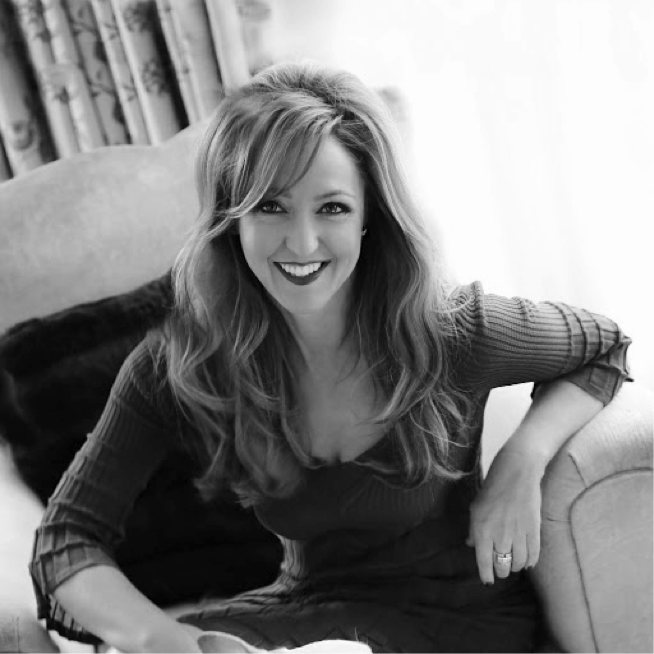 Her clients include Microsoft, Time Inc., Amazon, Adobe and Expedia. Jan has written articles for New York magazine, MSN and MSNBC and published several young adult books with Alfred A. Knopf and Simon & Schuster. Deanna Oppenheimer has held multiple senior roles in banking for several companies such as Barclays Bank PLC and Washington Mutual Inc. For the past couple of years, she has been a strategic advisor at Finsphere Corporation. In addition, Deanna is the founder of and currently serves as the CEO and President of CameoWorks, LLC. Brian Stading is the President of CenturyLink for the company’s West region. 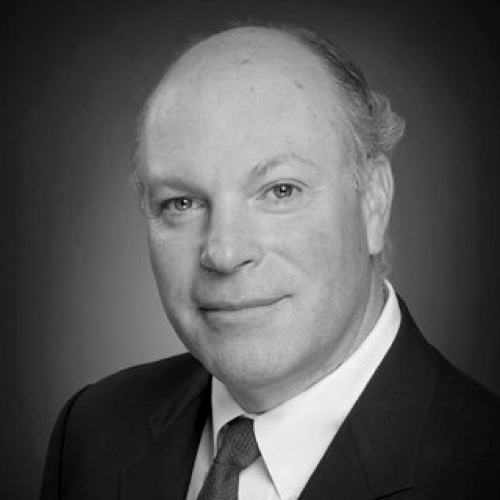 Brian is also a member of the Washington Roundtable and serves on the board of multiple organizations in the community, including the World Trade Center and the Economic Development Council of Seattle. Brain is a part of the Leadership Lab no 19 Council. Neal Suggs is a fourteen year veteran of Microsoft Corporation with extensive experience on both the technology and sales side of the business. He is currently serving as the Vice President and Deputy General Counsel for the Commercial legal team in the Corporate, External and Legal Affairs group. In that capacity, Neal serves as the lead commercial attorney for approximately 200 legal professionals stationed around the world. Neal is a passionate advocate for diversity in the legal profession, having served as the lead for the Microsoft’s legal department diversity efforts from 2007-2010. Kostas Mallios is a strategy consultant, Board Director for multiple companies and CEO of Clipper Navigation. He’s held executive roles at Microsoft, is an active investor and consultant in technology companies and is co-founder of a venture capital fund, PJ Tech Catalyst. 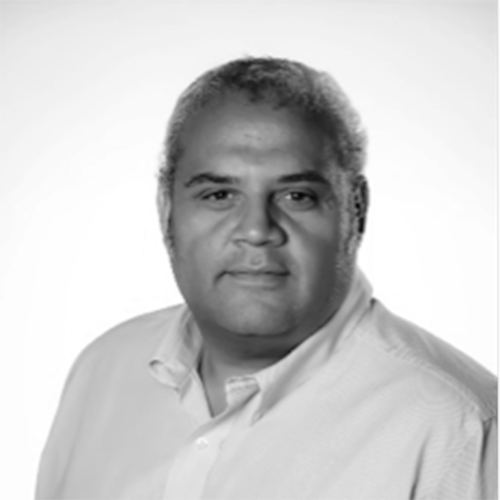 Manny Rivelo spent 19 years at Cisco Systems Inc. and held multiple senior roles, including Senior Vice President of Cisco Development Organization Operations. 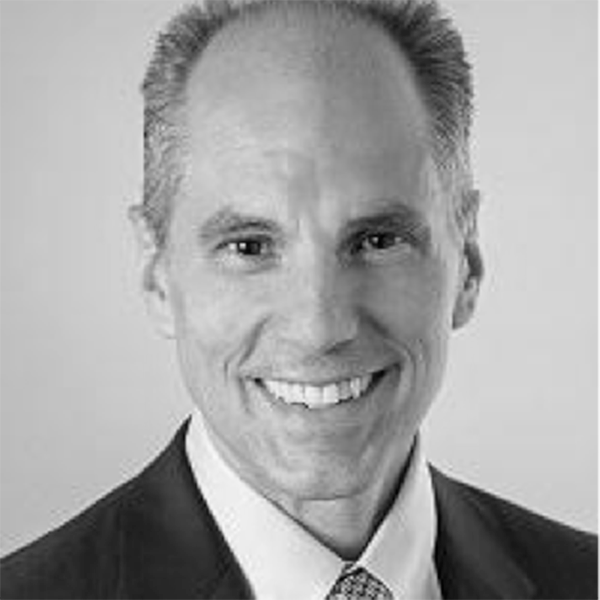 The tech executive then became CEO and President of F5 Networks, Inc. and now serves as the CEO at AppViewX. 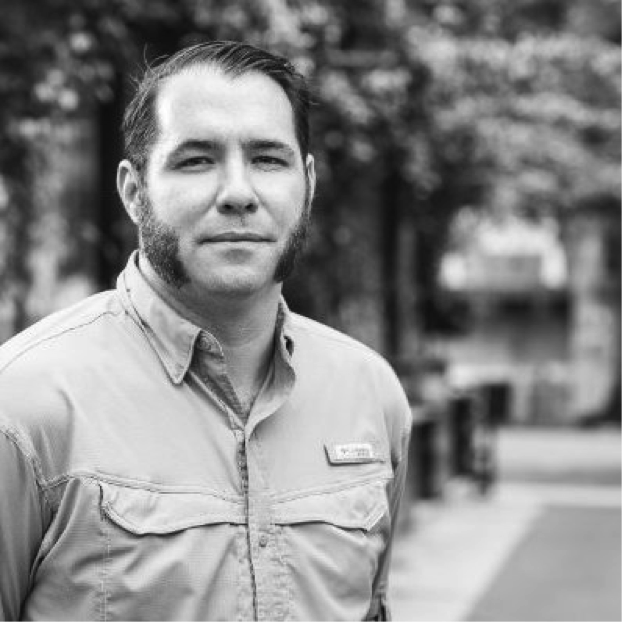 Josh Dirks is the co-founder and CEO of Project Bionic, one of the fastest growing social media marketing companies in the U.S. His client base ranges from mid-size to Fortune 100 companies. 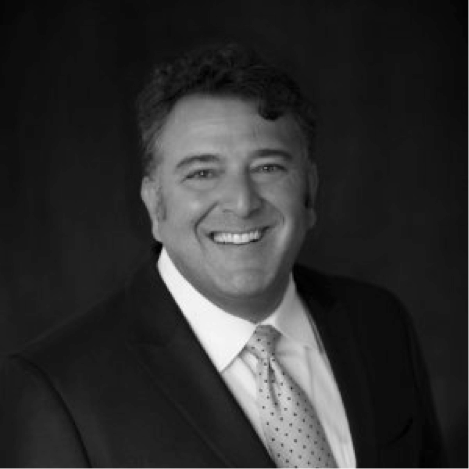 He is also on the advisory board for IntellaSphere and was previously Director of Sales and Marketing for both Entercom and Pin Point Marketing. Natalie Angelillo is the Vice President of Community at OfferUp. Her previous roles include Vice President of Getty Images, President and owner of Steelhead Group, LLC and founder of SwopBoard and Swink Style Bar. Natalie sits on the board for ZGiRLS, a nonprofit championing girls across the country with mentorship and support. Currently the Vice President of Community at OfferUp.